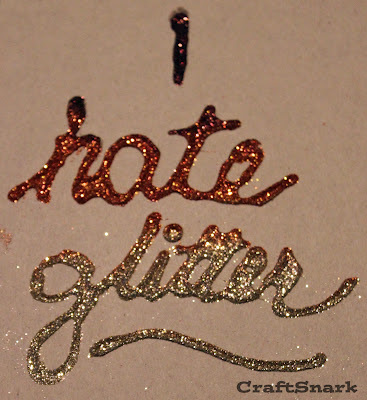 I hate glitter. And flocking. And craft sand. But mostly, glitter. Once you get it on you, you can never get rid of it. It spreads to everyone else who touches you. If your husband comes home with it on him, you want to know where he's been. And he's probably in some serious trouble. 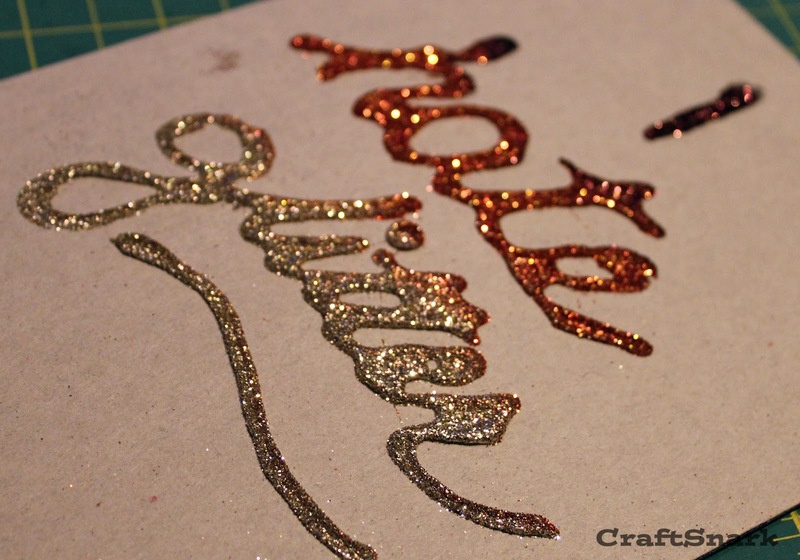 Sure, there are some rare occasions where I pull out the glitter. Because it is pretty, and sparkly, and looks festive. But it has to be an extreme special occasion, and only about once a year. Which means that about the time I've gotten rid of all traces of glitter... I pull it out again. Glitter. She is a vengeful mistress. disclosure: I used glitter to make the above graphic. I regretted it immediately when my preschooler saw it, and so HE wanted to play with glitter. It got everywhere. I'm sure I did something to deserve this karma. I am lovin your blog! This is hilarious! I love glitter...but you got me thinking. It's contagious -- that's for sure. no snark here. sorry. my whole house would be glittered if i could. inside and out. i would paint every wall with glitter, but my husband said he wasn't going to sand the walls and repaint when we wanted to sell out house. OMG! I think we were separated at birth! Good stuff!